Below are books (starting with mine) that help dreamers achieve their goals for every aspect of their lives, from the highly professional to the intimately personal, and teach just how far you can spread your wings in any direction. – Emotions have a 90-second life span without thoughts to sustain them. – Relaxing your eyes dissolves your mind’s ability to perceive things as problems. – Our brains are hard-wired to experience stress around getting things done, and we can re-wire them to experience ease instead. These are just some of the insights offered in this e-book, and I consider it an essential user’s manual for the human brain. Learn how to navigate thoughts and emotions, productively heal from trauma, get things done without stress, and realize just a little bit more of your true potential. This masterfully written book does what I once thought impossible. It makes successfully investing in the stock market easy. 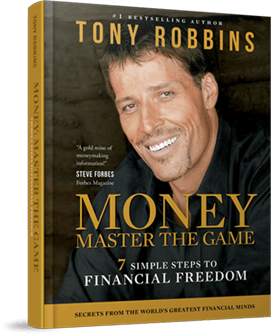 Tony Robbins interviewed the top 50 most successful people who invest in the stock market – billionaires – and learned their “special sauce” secrets for winning even when the stock market goes down. He then made the tools once exclusively available to them public, and wrote this book to teach average people how to use them. I originally planned to go through it with my boyfriend so we could help each other with what seemed like an intimidating book. However, the steps as presented are so easy to follow (and execute), I found myself succeeding with them almost by accident. Just the first chapter set me up to retire comfortably, and I now have an investment plan in place that far outshines anything I knew was possible. Mindfulness Meditation has been scientifically proven to change brain chemistry, permanently rewiring life-long patterns on a neurological level. 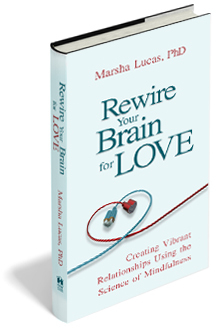 Using this as her tool, Neuropsychologist Marsha Lucas explains in step-by-step detail how to change deep laid patterns that predate thought. She focuses on the areas of the brain most conducive to a happy relationship, teaching in specific detail how to shift from an insecure attachment style that can prevent or sabotage healthy relationships, to a secure attachment style that makes ideal relationships possible. It is humorous, compassionate, and easy to follow. Using the same science as presented in “Rewire Your Brain for Love”, Joey takes it a step deeper. He explains how to rewire core patterns – the deep unconscious part of the brain from which all beliefs arise. The content of this book is so life-altering potent, he took it a step further by creating book clubs so people could support each other in following its teachings. I am currently in training to facilitate such a book club, and will make an announcement when it begins. 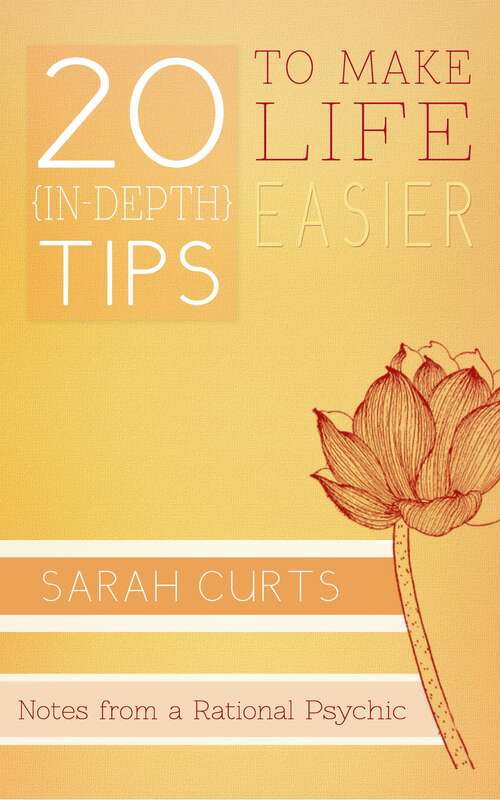 In the meantime, I highly encourage everyone to read this book and follow the 9-week meditation plan it presents. It will change the things you didn’t know could change. Teaches a comprehensive system for every step of achieving one’s dreams, from setting goals to making and executing plans, with an emphasis on execution. The central tenet of this book is what becomes possible when you pick one thing to devote your full energy and attention to it for 12 weeks, rather than trying to achieve a long range of things over 12 months, as most people do with New Year’s Resolutions. You can read this book for free at the above link. 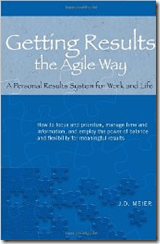 Similar in many ways to “The 12-Week Year” in it teaches how to align your actions with your goals in a way that focuses your energy on what you want, and is both more creative and more successful than the common “make a list, prioritize, do it” model. My favorite book and the one that has had the most profound, lasting impact on my life. 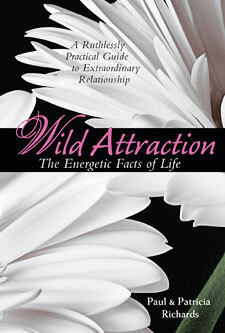 “Wild Attraction” explains the energetics of how relationships work. 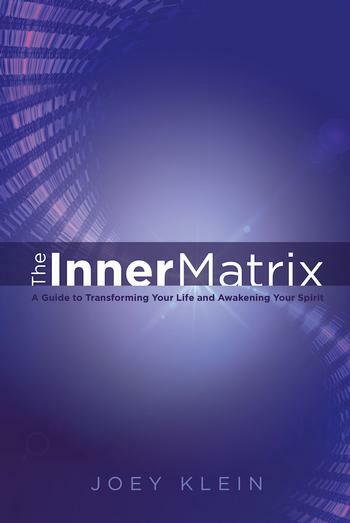 It is a very grounded, practical workbook with a metaphysical slant, making it ideal for psychics and spiritually or metaphysically oriented people. It lays out not only the ideal of what a relationship can be, but the steps and practices that actively create an extraordinary relationship. Great if you are single or in a relationship. Heterosexually based, but addresses how these principles apply to homosexual relationships as well.